تحميل برنامج لإضافة التأثيرات المختلفة على الصورة. Easy Photo Effects is a highly intuitive application that will help you enhance your images with great ease. Each effect can be tweaked and you can combine different effects for an unique look. To add effects to a photo, add it from the Open image button and click on a filter to apply it. To add effects to a photo, add it from the Open image button and click on a filter to apply it.
? ? ? 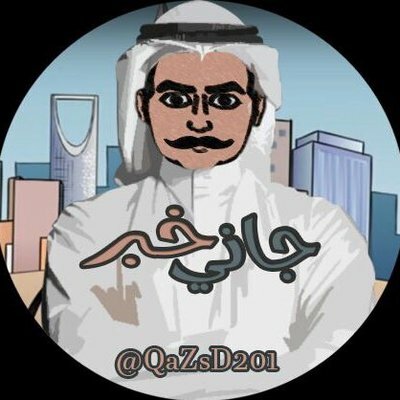 شرح البرنامج بالصور ? ? ?
? ? ? التحميل هنا ? ? ?